Good reliable suburban massage clinic featuring Asian masseuses for relaxation therapy. Located just a minute from the railway station and with bus stops at the door, we are easily accessible. 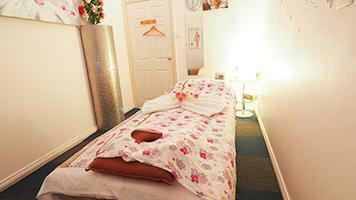 Spacious rooms and reliable treatments. Open earlier than most clinics for your convenience. Directions Directly opposite Carlton Railway Station to the East Side. Parking Plenty available on Railway Parade and around the corner in Winchester Street (which is accessed from Hampton Court Road). 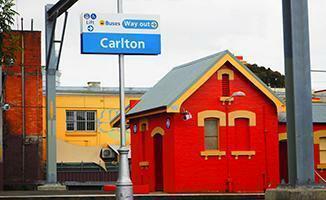 Public Transport Carlton Railway Station 1 minute walk. Bus at door in both directions. Premises Spacious rooms in traditional suburban decor. Featuring Air Conditioning, Shower and Toilet. Two separate waiting rooms available. Serving Suburbs Carlton, Kogarah, Rockdale, Beverley Park, Bexley, Brighton-Le-Sands. 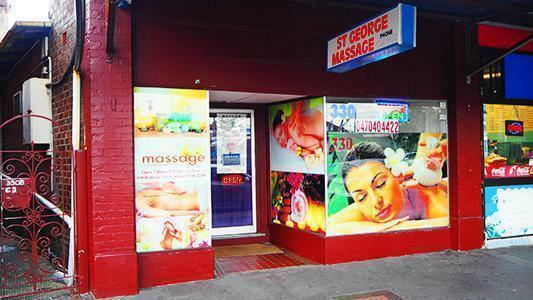 Looking for best Asian style massage near Carlton, Kogarah, Rockdale, Beverley Park, Bexley, Brighton-Le-Sands. Call (02) 8971 2578 Now!